Chippy’s husband, Chris, set out on his 2nd ride of the season this past Sunday. 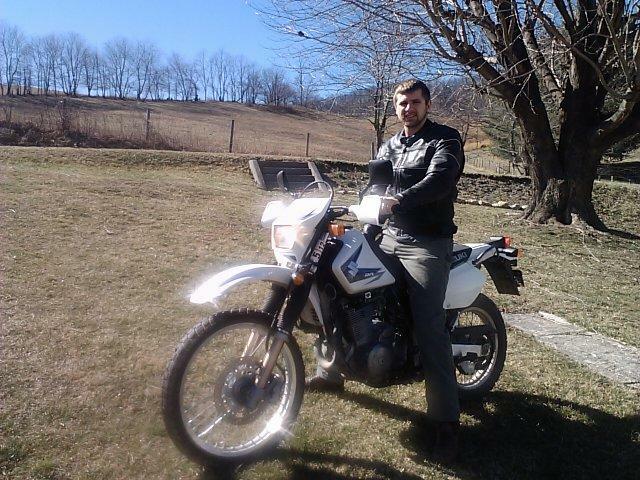 The mountains are still chilly here in Southwest Virginia but he just couldn’t wait to get Phantom out of the garage. Chris wears the Vented Reflector Motorcycle Jacket.